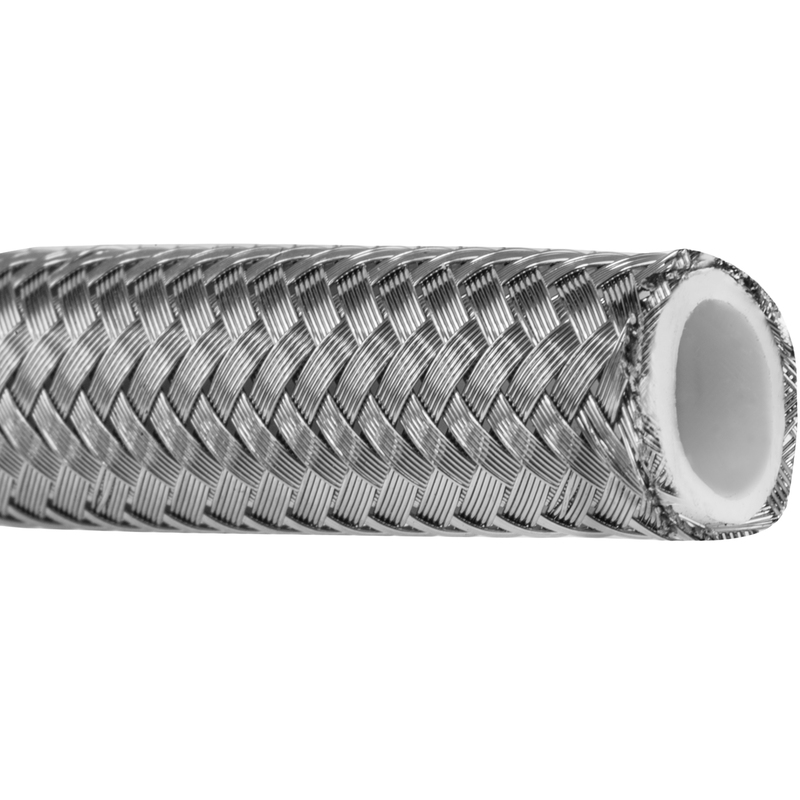 HoW could I make braided hose like this, I know I have to use array but I have troubles making piece that should be arrayed. 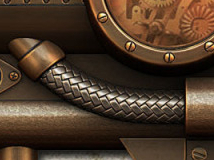 Here is higher res but I don't need those single threads to be show but just single like in image above. Create 2 bricks (front view), the proportion is 2 x 1 units, subdivide a bit, rotate them 45° and stick them together. Use a first Array modifier to duplicate them on the X axis. Find the good Relative Offset value. Use a second Array modifier to duplicate them on the Z axis. Again, find the good Relative Offset value. Add a Simple Deform modifier / Bend mode, find the good Deform Angle value (more than 360°). Add a Subdivision Surface modifier and press Smooth Shading. To make it follow a curve, use a Curve modifier. It is possible to render a geometry as a blurry object? How to make a flexible “garden” hose that can be controlled from both ends without losing shape?